Help our young people find their wings by using Batemans’ wish list this Christmas. For every ‘wish’ that you donate, we will send a special gift card and an angel Christmas tree decoration that our children in Chennai have made by hand. Find out more about how to get involved and give a present that will really make a difference this Christmas. 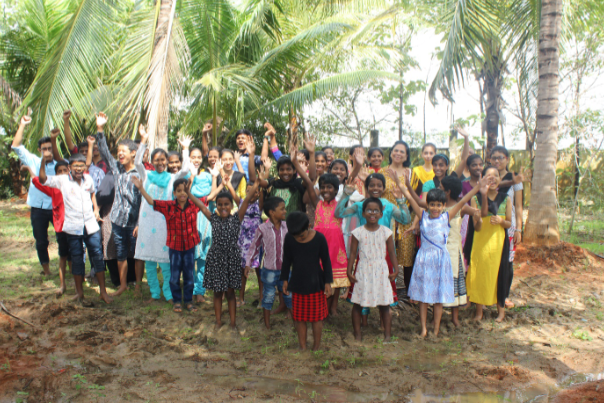 Batemans carries out its work in partnership with the Satkaarya Trust. Find out more about Satkaarya.